What’s deadlier for hunting birds with the bow? A Snaro or a drone strike? In my opinion the Snaro wins hands down…after all, Snaros were designed for hunting birds and other small game. Drones were designed to hunt humans. Hunting birds with the bow is a lot easier than you would think once you grab a few flu flus and a few Snaros. 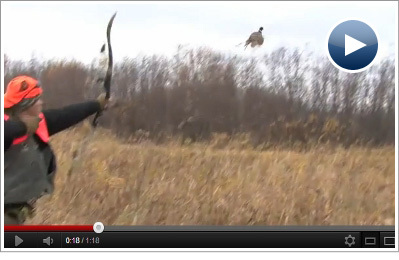 The 6″ Snaro is the obvious choice if you are hoping to shoot birds on the wing. They are tough as nails, won’t tip over in the tall grass or bushes on a missed shot (aka gone forever), and give you a much bigger margin of error than a judo or field point. 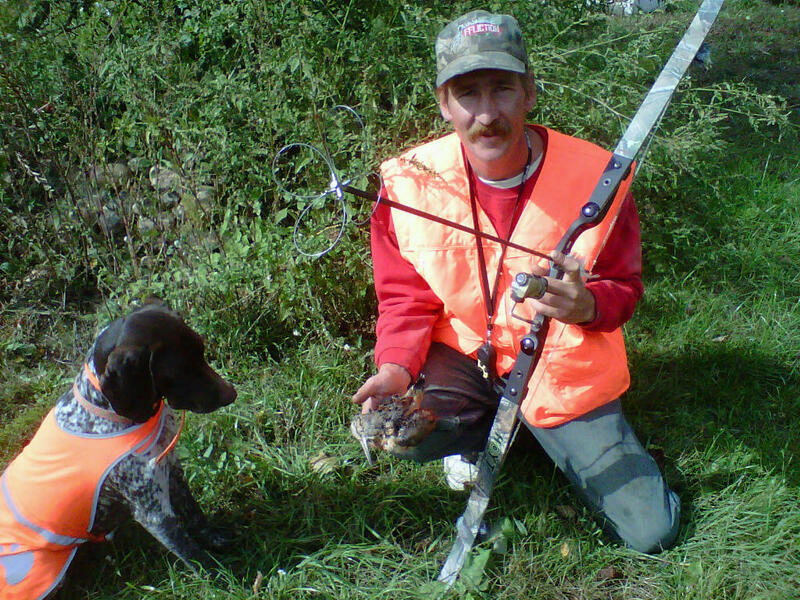 I have shot flying quail, chukar partridge and even pheasant with the 6″ Snaro and just love hunting birds with the bow. Hit a wing and down they go for the bird dog to retrieve. Hit em in the head and it really puts the smack down on them!